Tune in the Flowerland Show on Saturday mornings for “stalk” radio like you’ve never heard before! We’ll make you an “entre-manure” and give you a good swift kick in the plants! 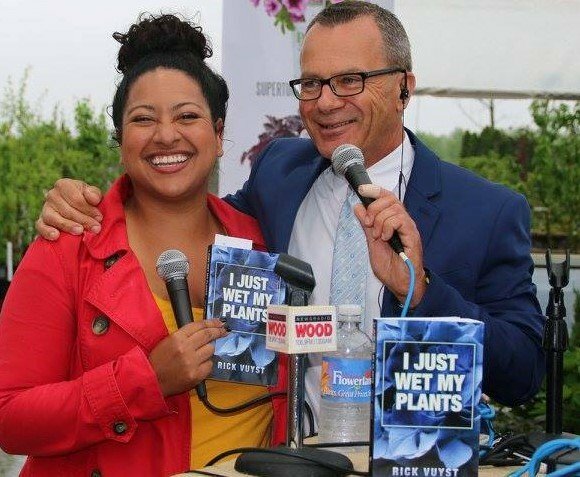 Saturday Mornings 9:05 AM to 11 AM on NewsRadio WOOD 1300 and 106.9 FM or look for us on your IHeart radio app across the “rooted” plain! It’s open “lawn” Saturday so you can maintain your “composture’…….